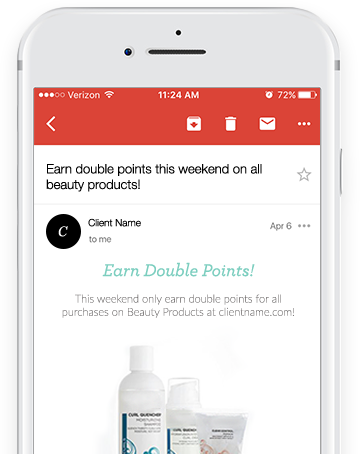 Whether you’re getting a new loyalty program up and running or building out the capabilities of a current program, loyalty program recruitment is a key component of boosting registration. 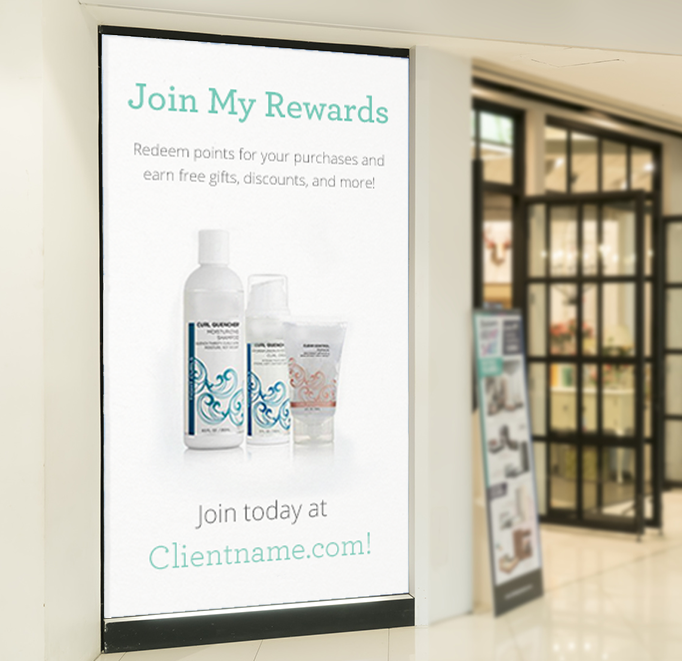 Create a customer loyalty recruitment strategy featuring email, online calls to action (CTAs), in-store displays and CTAs, packaging CTAs, and app integration to connect with customers, share the benefits of your loyalty program, and boost registration across all channels. 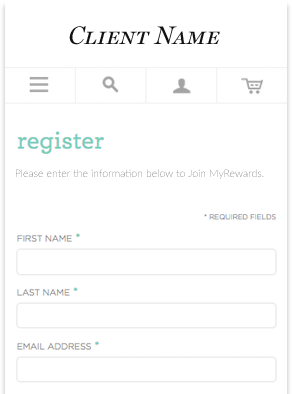 Once your customers are aware of your Loyalty program and its benefits, the next step for them is registration. 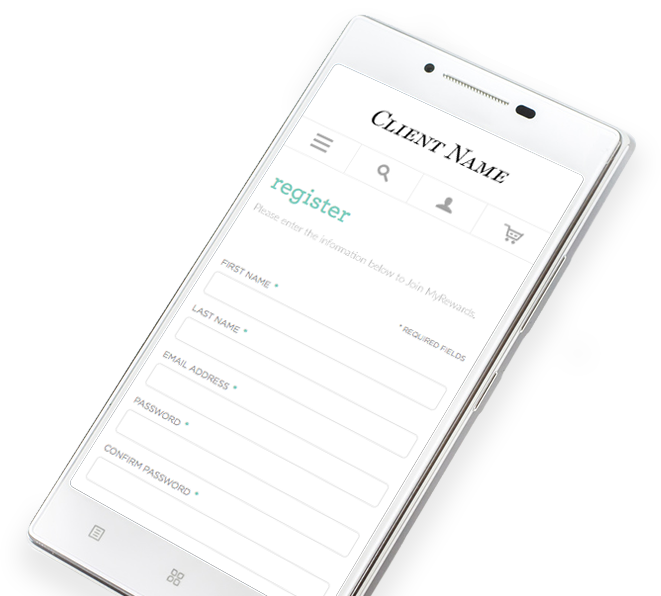 Your customers can register online, in-store, or via your app. 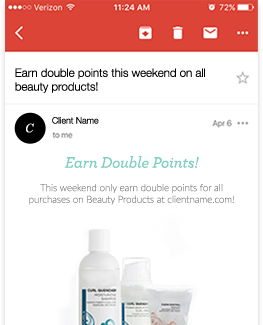 Now it’s time to get customers participating. With flexible loyalty actions and extensive marketing network integrations, you can easily reward customers for any number of actions, from making purchases to writing reviews, referring friends, sharing pictures, and connecting via social media. 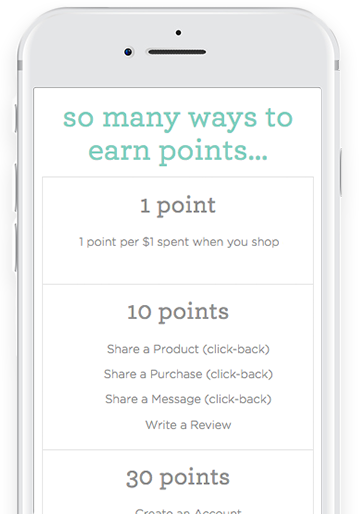 Whether they’re shopping online or in-store, buying your products from a third party retailer, or taking advocacy actions through your app, Customer Loyalty empowers your customers to earn rewards anywhere. 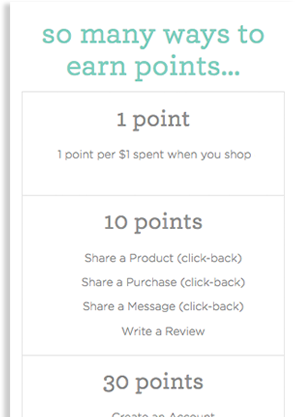 When a customer has earned enough points for a loyalty reward, they can easily redeem their rewards in-store, online, or through your app. 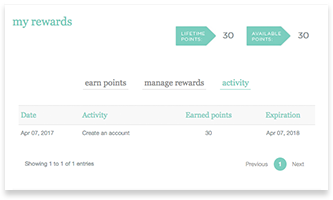 Comprehensive rewards management makes it easy for customers to see their available rewards and for your team to monitor reward liability and redemption rates. 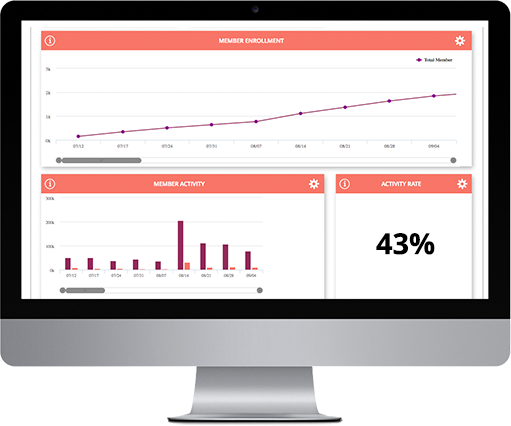 And, pre-built POS and e-commerce platform integrations make it easy to build loyalty redemption seamlessly into the checkout process. Keeping customers engaged is critical to a successful loyalty program and one of the best ways to do that is through a strong marketing strategy. Your Customer Success Manager will work with you to devise a marketing strategy that fits your team, works to meet your goals, and keeps your customers continuously engaged and excited about your loyalty program. Comprehensive analytics and reporting around your loyalty program offers insights into everything from customer participation to revenue, loyalty marketing success, and liability. 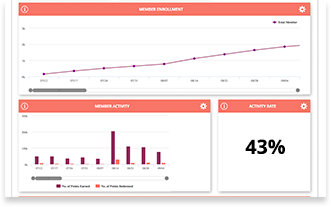 An intuitive dashboard collates and makes all your loyalty metrics accessible, and scheduled reports and regular business reviews with your Customer Success Manager ensures your loyalty program is continually optimized to deliver the results your business is looking for.